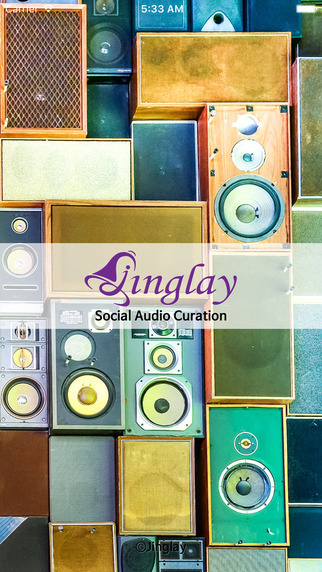 Jinglay is a one stop application; it has all the powerful features that most smart phone users need. 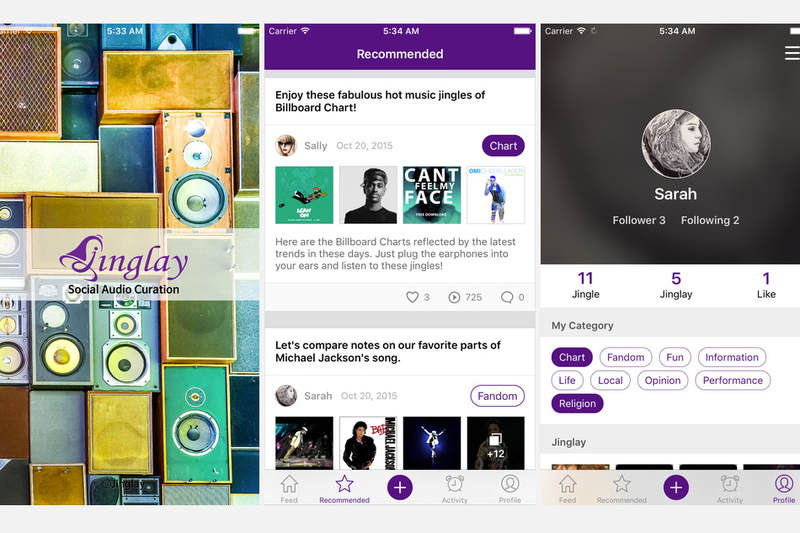 Creators of this app have included the ability to discover, curate and then share music, voice as well as sound. It works using a simple concept; the user can relay a series of 15-second jingles that they have created.This app was created to embody the emotions that a person wants to convey, instead of just using text or photos, everything can be depicted into one colorful jingle. 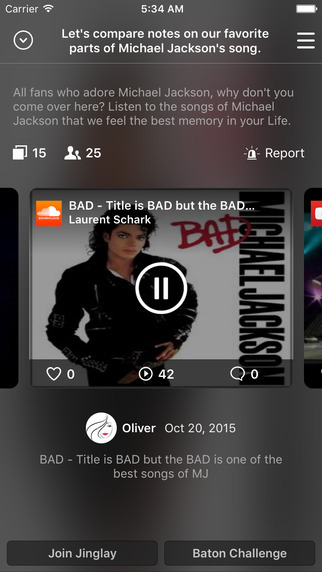 A new concept has been created by this app; it has introduced what we would call as audio curation.In the form of audio curation, the user can share their feelings using their voice, music as well as sound of choice. The user can select the topic that they would want to share on social media and then record the clip for 15 seconds in the form of jingle. It has also been created to be interactive, there are included features like the Baton Challenge, and the users can simply pass the buttons and invite friends to continue sharing the jingles and creating one for themselves. The Jingles have been made as an extension and expression of oneself. Music is the most effective way to express oneself, and the sound effects that are used can best express the information that the user wants to relay. The thing that makes this app different is the creative process that it is allowing to create. It adds creativity to the sharing process. It is more personalized and allows musicians and users to express themselves in their natural element. The app allows the users to interact continuously making the app a truly functional social network platform. Individuals who are not contented using text or image, can level up the game and use audio instead when sending out their special moments online. Apart from that this can be downloaded by musicians who want to share their independent music the fastest way they know how. Musicians can easily get connected with music lovers all over the world, all that they have to do is make use of the audio curator that are installed in this app. The app is even more interesting because it allows others users to create a huge stream of soothing and calming music online, even rocking sounds and any other kind of new music that they want to share to the world. The time limit on the audio clips has been specifically created to allow mobile phones to access it easily. It is considered to be a virtual jam session area, it is one way to connect and share music with various people all over the world, instant super music could be created right away just as long as you are connected to the internet. This app is empowering and paves the way for more social communication especially in music. Users can simply download it for free on the iOs App store, it is not just a simple tool for streaming video, but a way to share brand new created concepts of music and jingles.